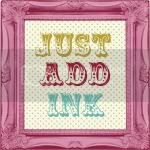 inkyloulou Designs: Extra! Extra! Hostess Promotion......... Don't Miss Out!!! Extra! Extra! Hostess Promotion......... Don't Miss Out!!! 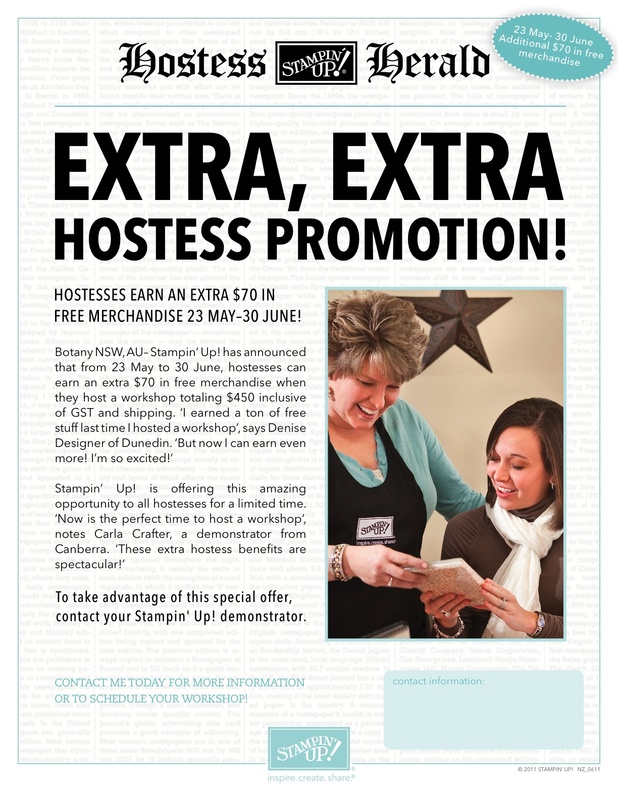 There is no better time to be a hostess and earn yourself a mini Stampin' Up! shopping spree. 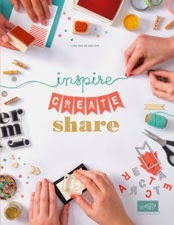 If this sounds as fabulous to you as it does to me then get in touch with me HERE.